Always an immaculate Self Styled Mistress! Thirty years on the UK fetish scene, is epic! During that time I have learned how to perfect the art of being a self styled mistress. I never buy off-the-peg but work closely with Dolenta at Breathless to create my looks. Thrilled to be part of Anthony Lycett’s ‘club kids’ photographic documentation. Ten years in the making, and still going strong recording more and more fabulous people. As a fetishist, I’ve always been self styled mistress. 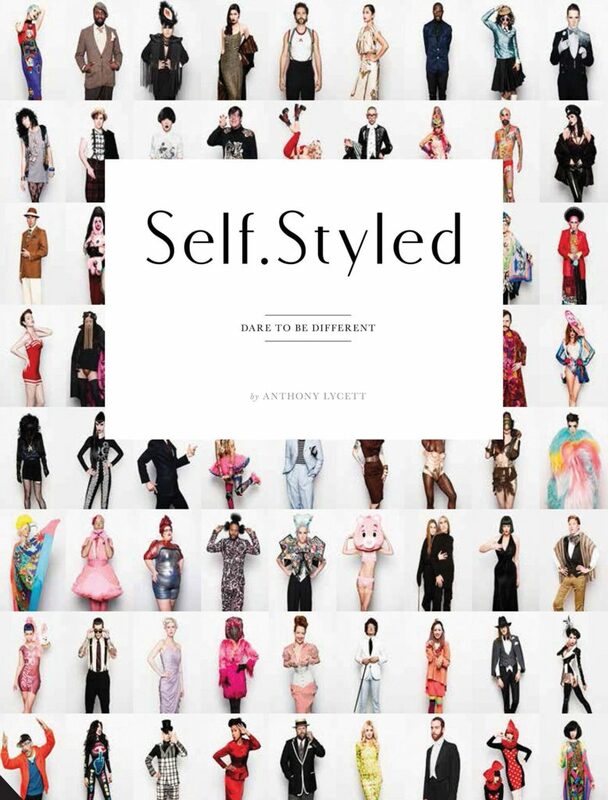 His first book Self Styled is out, and I hope to be in the next one. Buy not at an affordable price on Amazon. If you have ever been to a fetish club in an outfit you were thrilled to wear, then you need top buy this book, as it’s a celebration of dressing to excess. However, I am now immortalised on his Instagram page. Please go and show it some love. Also follow @anthonylycettphotography. Dressing to excess has always been top of my list for this self styled mistress.